Long ago, in a world of cosmic struggles between good and evil, where the light and the dark clashed, where two brothers went to the underworld to overcome the gods of the fearsome realm. The ball game was born. 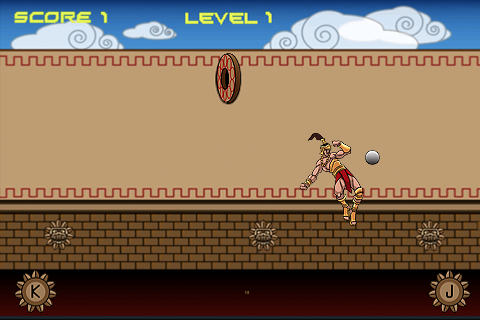 In pre-Hispanic America Ullamaliztli the Mesoamerican ball game was played by the Aztecs and Mayas, the game was an ancient ritual. 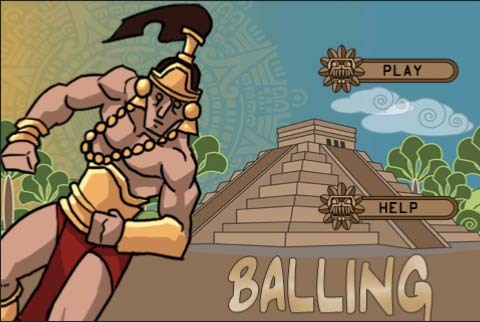 Today, play the new electronic version of this game, Balling, where the challenge is, but the risks aren't. .